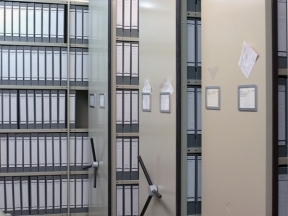 Each archive is a unique repository of knowledge and experience, as it tells the individual history of a region and its people. 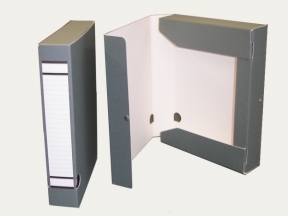 The fundamental purpose of an archive is to preserve the entrusted records, document and organise them, as well as make them accessible for public use. Safe-guarding archived paper-based objects entails planning for conservation, for digitization and reprography, as well as mass-deacidification of deteriorated acidic paper. Furthermore, there must be a functioning disaster preparedness and an emergency management system in place. The collapse of the Historical Archive of the city of Cologne demonstrated overwhelmingly that the extent of physical damage to objects stored in protective board enclosures was significantly less than for objects stored without protective housing. 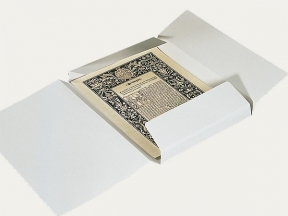 The new ISO 16245 standard ensures that the paper and board material used for protective packaging is ageing-resistant and provides the requisite physical stability.